This line features many school and office supplies and also offers eco-friendly dinnerware which includes 100% compostable plates, bowls, cutlery, napkins, cold and hot cups and much more! Sustainable Earth products are made with renewable resources and from recycled materials. With such a great variety of products to choose from, you are all set and at an affordable price to boot! Whether you're stocking the office break room or stocking up for all of the entertaining events Fall has to offer, Sustainable Earth dinnerware and cutlery has got you covered! Decrease your carbon footprint with these eco-friendly items...it doesn't get much easier than that! 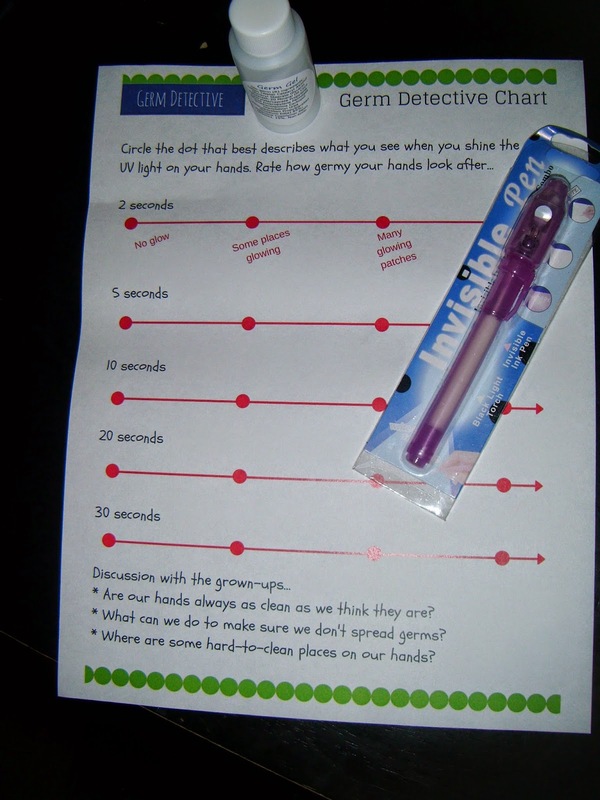 ABCD Diaries gives Sustaiable Earth products from Staples an A+! Shop Staples for all of your office supply needs and much more! This softpack can easily be pushed under the car seat or in the console, nestled in between couch cushions or even added to a suitcase without compromising the tissues or the packaging! The three pretty patterns are all stylish and the design is flawless. This new pack allows you to have easy access to Puffs gentle tissues no matter where you are. We love the new Softpack design...I'm not sure we'll ever go back to the rigid box design again! ABCD Diaries gives Puffs Softpack an A+! You ca find Puffs Softpack at grocery stores and mass merchandisers nationwide! 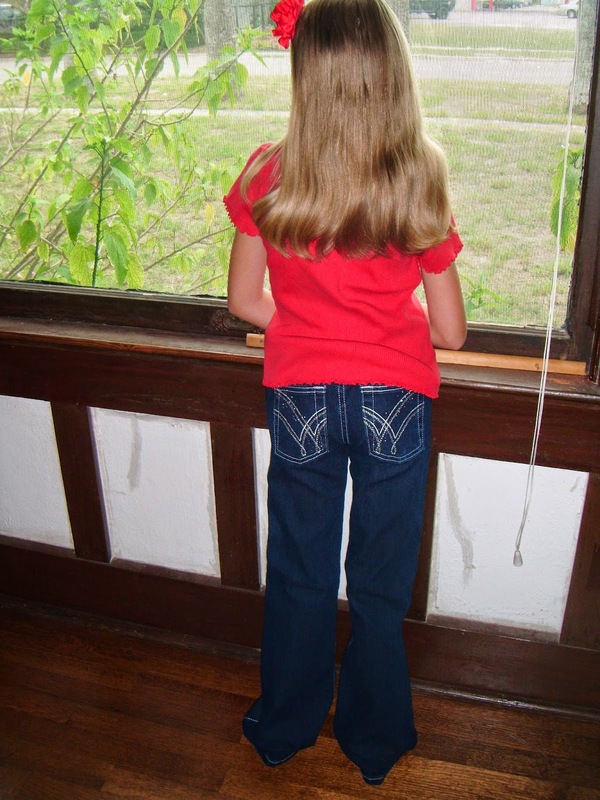 We recently had the chance to review so back-to-school fashions from Wrangler! 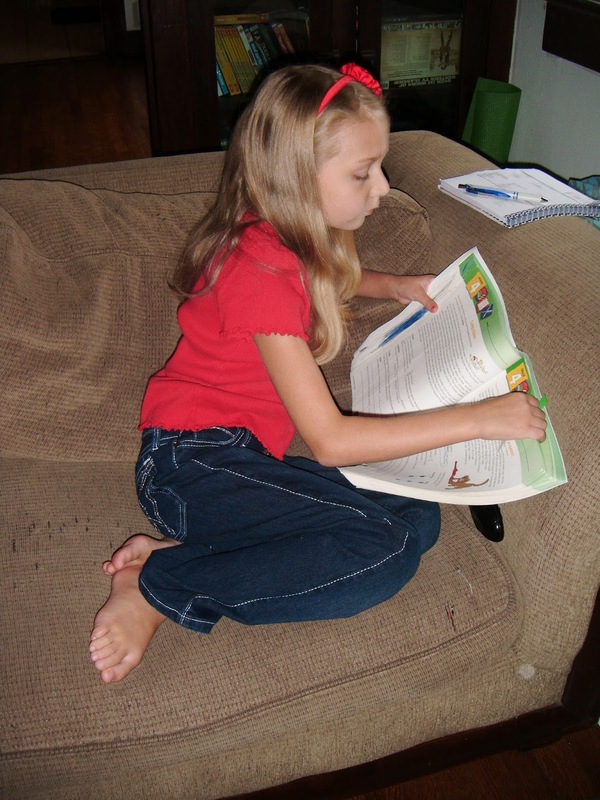 We homeschool, so we don't have to do the typical back-to-school shopping for clothing. However, we do like to take inventory of our kiddos wardrobes this time of year to get an idea of what they need. It never fails...they both always need jeans! I guess the summer sun and dirt and water makes them shoot up like weeds! Though known widely for their Western wear, Wrangler is much more than that. They offer a wide variety of stylish clothing for the whole family. We were super excited to get the chance to review Wrangler jeans and even a shirt for D! These clothes were so cute and versatile. The kiddos fell in love instantly. The clothing they love must be comfortable as well. These Wrangler jeans have definitely proven themselves worthy of a place in our kiddos fall wardrobe! ABCD Diaries gives Wrangler an A+! Check out all of the great clothing for the whole family at Wrangler! Fifty percent of this month's proceeds go to benefit Ekubo Ministries. Ekubo Ministries exists to provide sustainable jobs to the men and women we serve so they can generate income to provide for their families. The worst thing you can do for someone trapped in poverty is something they can do for themselves. AID creates dependence while teaching and giving them a TRADE restores their dignity. We are inviting you to shop for gifts from us that GIVE. GIVE life. GIVE love. GIVE hope. Be sure to learn more about Ekubo Ministries on their website and Facebook page for more information!" This bracelet is gorgeous! It is handmade from paper beads by the folks that benefit from Ekubo Ministries. This cap allows you to reduce wine waste. It is cute and colorful! This cute little birdhouse sticks to the wall and is a chic place to hold your keys:) The little birdie keychain double as a whistle. Too cute! This soft gray headband is lightweight and perfect for everyday wear. I'm not really a headband girl and this one is kinda bulky, but A loves it! MissionCute subscriptions start at just $29 monthly with free shipping. The value of our box was over $40, so this would be a great deal for some really cute stuff that always supports a great cause! The MissionCute shop just opened, so stop by and pick up items from this month's box! "King of the '80s nostalgia explosion, Heathcliff is back, ruling the neighborhood with an iron paw and a sense of adventure. When Heathcliff is not grabbing fish from the market or teasing the neighborhood bulldog, Spike, he is full of love and good will for others, despite himself. 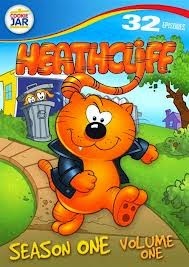 Voiced by the legendary Mel Blanc, Heathcliff is just as you remember: fun, feisty and full of laughs and entertainment for the whole family! Season One, Volume One includes over 11 hours of crazy street cat antics." Based on Hank Ketcham's popular comic-strip, this animated series became a staple in countless households throughout the mid-80s. 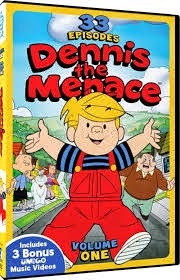 Now you can relive all the mischief, adventure and hilarious havoc that made Dennis the most lovable troublemaker around. With the help of his precocious pals and his shaggy dog Ruff, Dennis uses his curiosity and imagination to keep his pleasant Midwestern neighborhood in a constant state of confusion and chaos. Packed with hilarity and nostalgia this 33 episode collection is sure to wrangle in menaces of all ages! Traveling through the countryside in their Clubhouse Caboose, this lovable group of friends is always ready to lend a helping hand in their own happy, clever way. 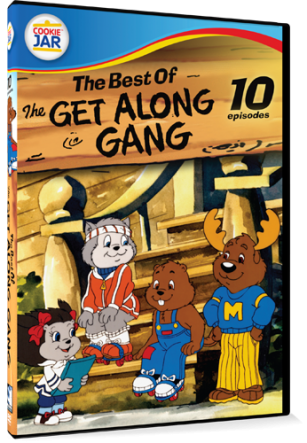 This DVD features 10 fun-filled episodes! ABCD Diaries gives Mill Creek Direct an A+! Check out all of the great titles at Mill Creek Direct! Numi is known for making healthy teas made from high quality, premium organic tea leaves. The Jasmine Green is a slightly floral, smooth green tea. Really tasty and lightly caffeinated. The Breakfast Blend was my personal favorite. It is a blend of Asam, Ceylon, Chinese Keemun and Darjeeling teas. It is such a rich, dark tea and perfect for that first cup every morning. The Moroccan Mint is deliciously fresh with a crisp spearmint flavor. You can enjoy it any time of day because it is caffeine-free! We were very impressed with Numi teas! ABCD Diaries gives Numi teas an A+! Check out all of the delicious teas at Numi! Nutiva is known for their commitment to providing customers with organic hemp foods, coconut oil, red palm oil and chia seed products. We tried a bag of Chia Seeds, a jar of Coconut Oil and O'Coconut bites. I love adding chia seeds to many of our favorite recipes, especially baked goods and breakfast foods. I'll mix in a couple of tablespoons to batters or a couple of teaspoons to a pot of oatmeal. Chia seeds don't alter the taste of your food, but add so much goodness! They are full of omega-3, protein, rare antioxidants and fiber and such an easy way to enhance the nutritional value of the foods we eat. The Black Chia Seeds from Nutiva were excellent! In the past few months, we've started using coconut oil as a replacement for vegetable oil. Coconut is one of the world's most nourishing superfoods. Nutiva's coconut oil is cold-pressed and never refined, deodorized or bleached. We've used this oil for cooking and baking, but there are so many other ways coconut oil can be used. The benefits of coconut oil on your skin and hair is pretty impressive and it's easy to whip up your very own bath and beauty products at home with coconut oil. Nutiva O'Coconut snacks are a delicious treat that you can enjoy anytime. These yummy little bites are made of lightly sweetened coconut flakes and coconut oil. One flavor even features hemp and chia seeds! These are so yummy!! I love that Nutiva provides all of these fantastic products that make it easy to treat my family to organic and natural goodies! 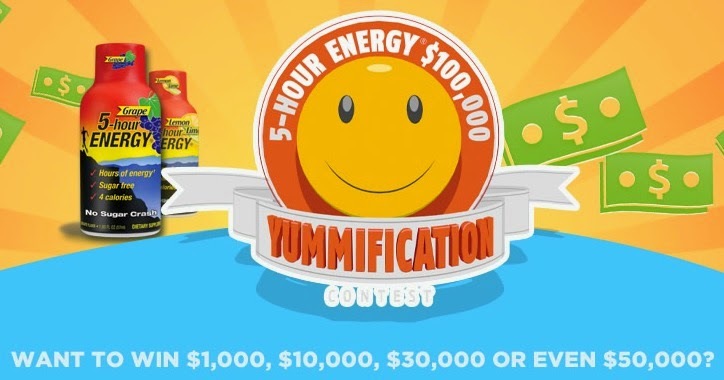 ABCD Diaries gives Nutiva an A+! Find out more and find a retailer near you at Nutiva! "Perky Jerky is an all-natural, ultra-premium jerky. Perky Jerky is low calorie, low/no fat, low carb and a great protein source made with no nitrites, no preservatives and no added MSG. 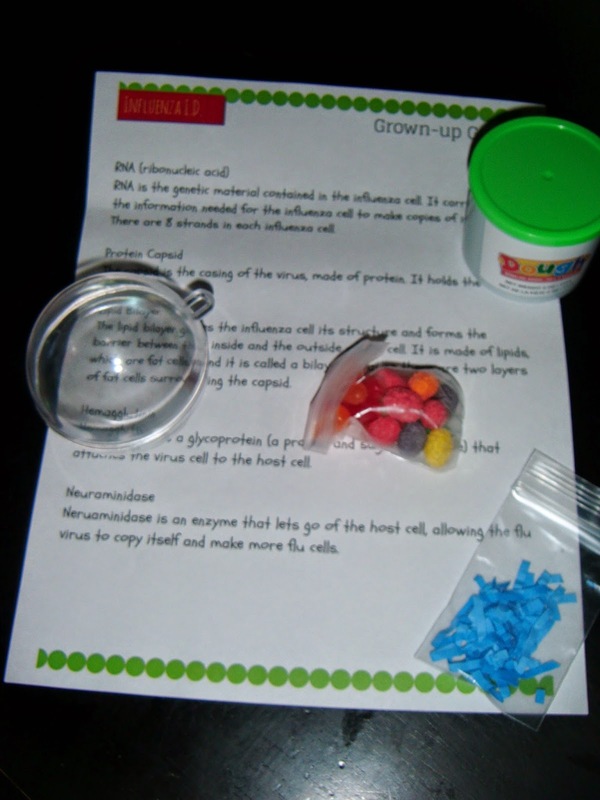 This great snack provides delicious energy for a full day of learning." We tried 2 flavors of Perky Jerky, beef and turkey, and we preferred the beef over the turkey. ABCD Diaries gives Perky Jerky a B+. "Pure Bars are the delicious and nutrient filled snack bars that are sure to satisfy. Whether you’re a mom looking for new ideas to add to daily lunchboxes, or a college student in need of an easy snack that won’t result in the always looming Freshman Fifteen, Pure Bars are the perfect choice. With a variety of flavors and products, there is a Pure Bar option for everyone. The certified organic, gluten-free, non-GMO verified, whole-grain, vegan and kosher snacks are a healthy and delicious way to stay fueled for a long day at school." We LOVED the Pure Bars and Fruit Strips! 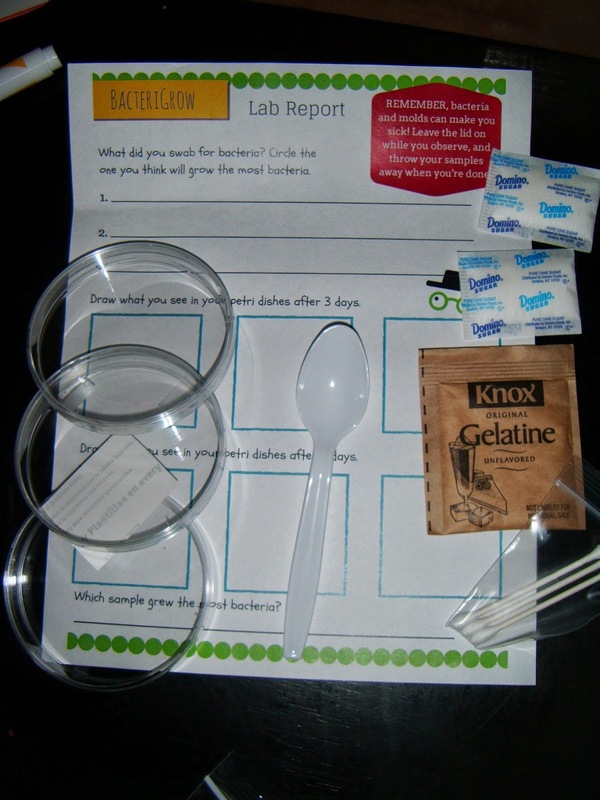 Every single Pure product we sampled was delicious! I love knowing I'm giving my family a nutritious snack that they can really enjoy the taste of:) These bars are full of fruit pieces and nuts and the texture was way better than many other bars we've tried. I'm a texture person and it's pretty hard to impress me with most bars, so that's saying something:) These bars are great for snacking and on-the-go. They'd also make a fantastic addition to a care package! Love, love, love Pure products!! 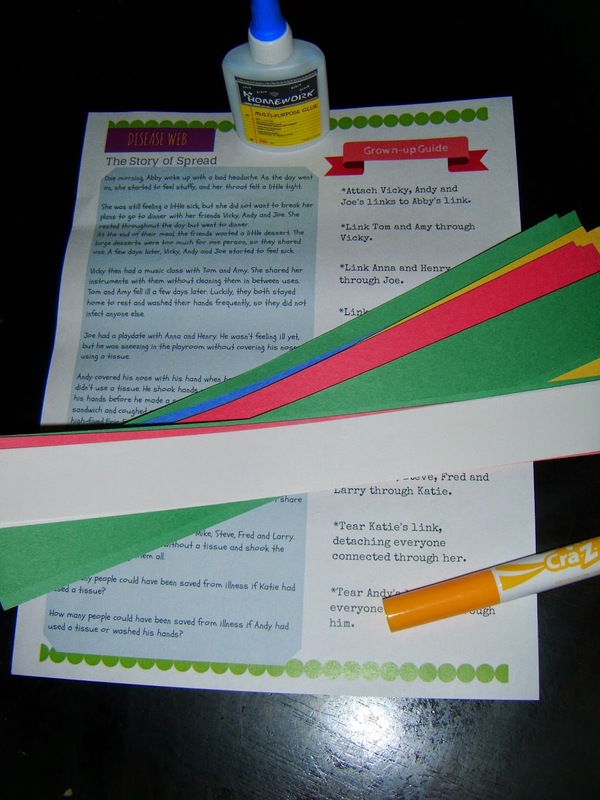 ABCD Diaries gives Pure Bars and fruit strips an A+! 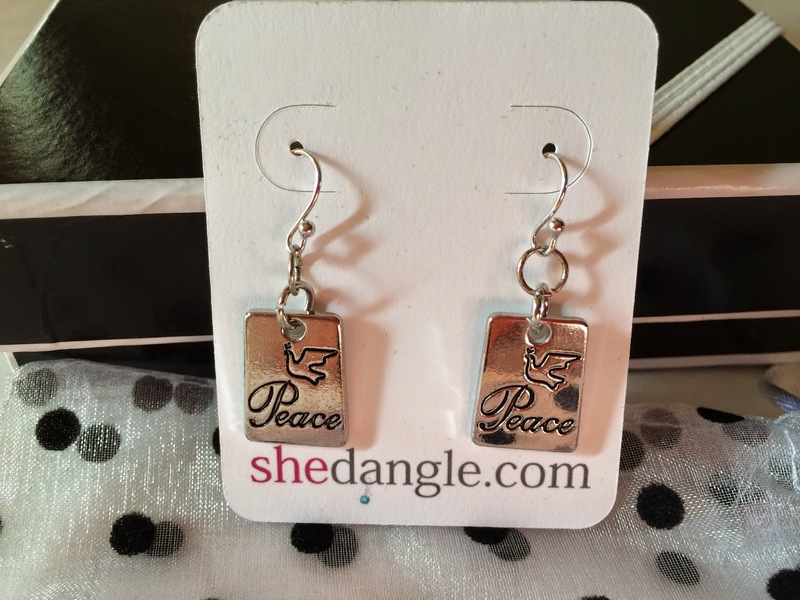 A mother-daughter team created SheDangle to share beautiful handcrafted earrings and an inspirational message with their subscribers each month. Each package is beautifully presented. You can personalize your SheDangle subscription by choosing whether you prefer gold, silver or a mix of finishes on your earrings, along with your personal style so you get the right gift for you each month. The earrings we received were gorgeous and really well made. A is loving them! SheDangle would be a great way to pamper yourself or someone special. Subscriptions start at just $27 monthly. ABCD Diaries gives SheDangle an A! Find out more at SheDangle! Use this exclusive coupon code for 50% off your 1st box: ABCD50. One winner will receive a month's subscription to SheDangle!